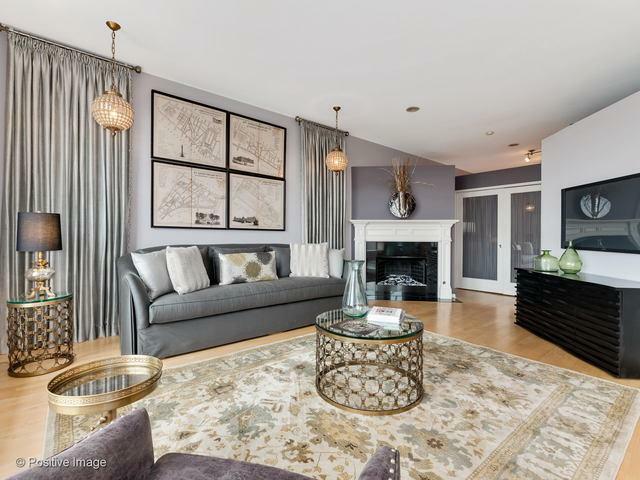 Modern & totally updated, spacious full floor condo condo has 3900 sq. ft. with 4 beds (3 are ensuite) & 3.1 baths. A sleek chef's kitchen w/ SS counters, suite of Viking & Sub-Zero appls, & an abundance of storage. Kitchen is open to the expansive LR/DR w/large windows that frame gorgeous views over Grant Park & Lake Michigan. 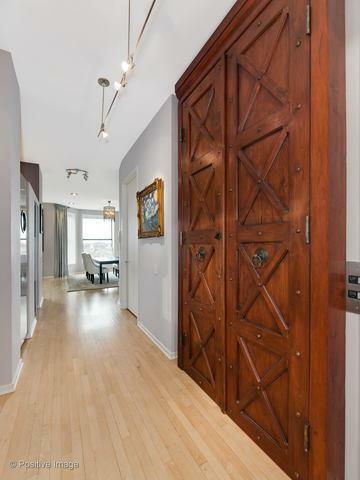 Updated thru-out, this home is characterized by a seamless blend of old-world charm & modern comforts. Ornate ceiling roses & soaring ceilings are combined w/maple floors & fully updated baths to create a home that is beautiful & functional. Spacious master suite w/fireplace, walk-in closet, whirlpool tub & steam shower w/body sprays. 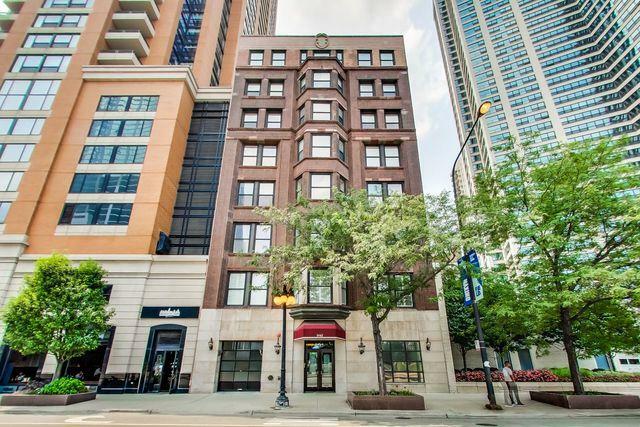 Extra features include direct elevator access, motorized blinds, 2 bdrms w/private terraces & 2 bdrms w/Jack & Jill bath & separate office/study. 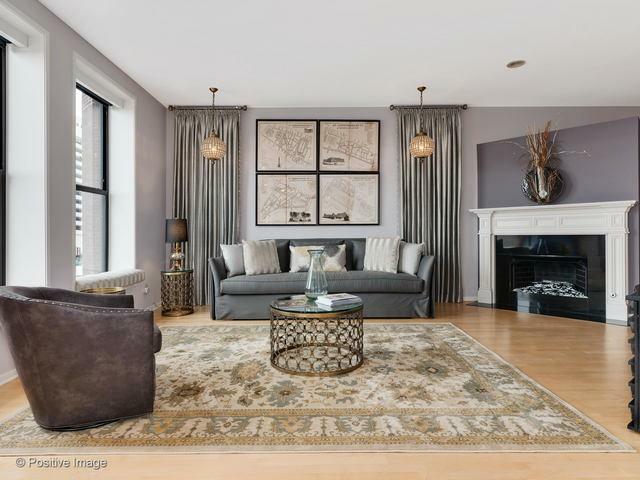 Stunning apartment set in a charming building that was originally the Bordeaux Hotel it was later renamed the Chicago Park Avenue & enjoys a prestigious location on Michigan Ave.
© 2019 Midwest Real Estate Data LLC. All rights reserved. IDX information is provided exclusively for consumers' personal, non-commercial use and may not be used for any purpose other than to identify prospective properties consumers may be interested in purchasing. Information is deemed reliable but is not guaranteed accurate by the MLS or The Wexler Group. The data relating to real estate for sale on this website comes in part from the Broker Reciprocity program of Midwest Real Estate Data LLC. Real Estate listings held by brokerage firms other than The Wexler Group are marked with the Broker Reciprocity logo or the Broker Reciprocity thumbnail logo (a little black house) and detailed information about them includes the names of the listing broker. Some properties which appear for sale on this website may subsequently have sold and may no longer be available. NOTICE: Many homes contain recording devices, and buyers should be aware they may be recorded during a showing. Data last updated: 2019-04-25T13:54:38.777.